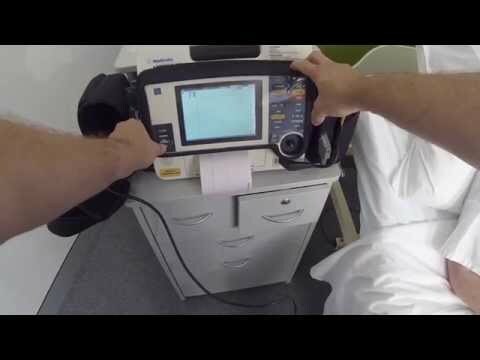 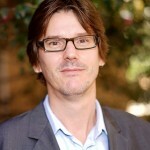 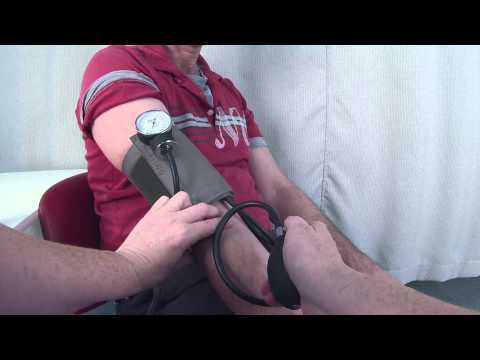 This entry was posted in All Videos, Procedures and tagged basic cardiac monitoring, cardiac, continuous cardiac monitoring on June 16, 2014 by expertpocket. 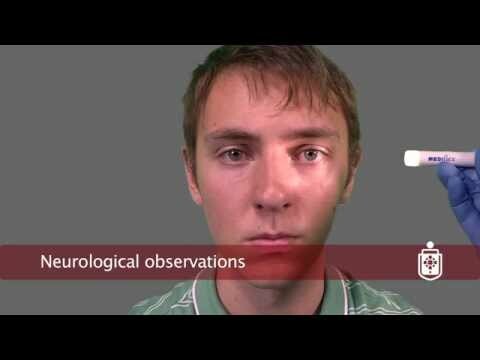 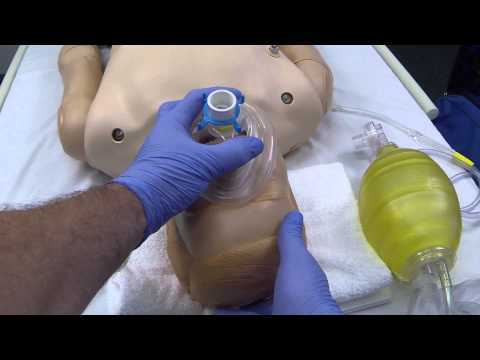 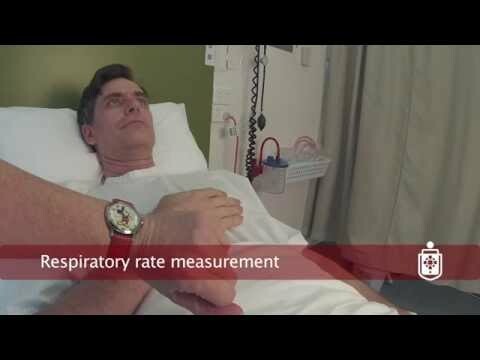 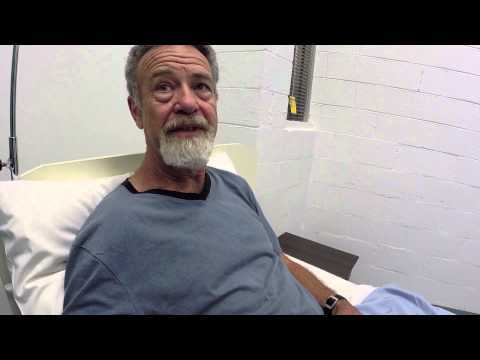 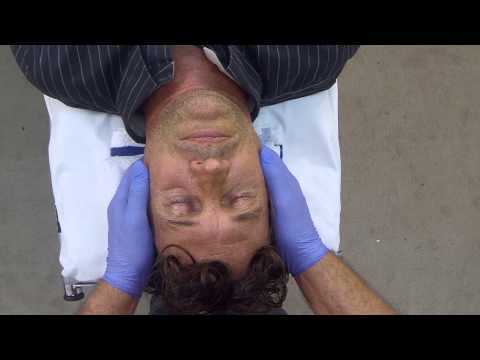 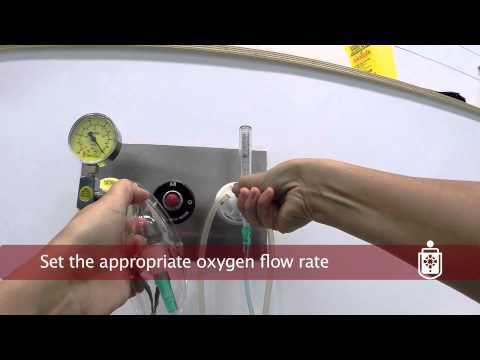 This entry was posted in All Videos, Resuscitation and tagged oropharyngeal suction, suction on May 24, 2014 by expertpocket. 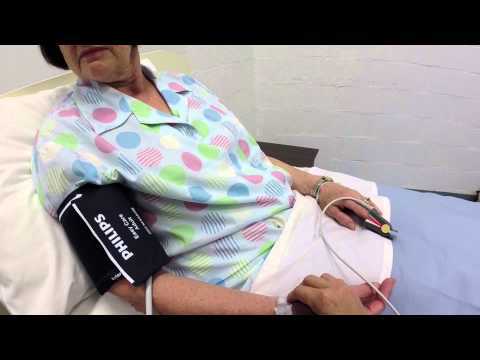 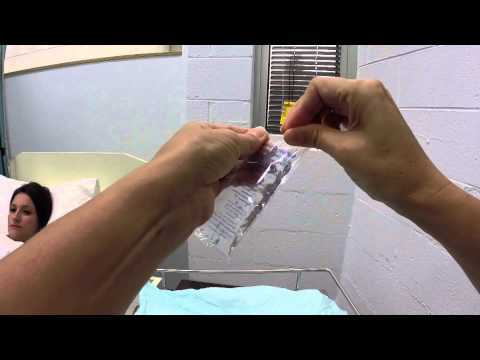 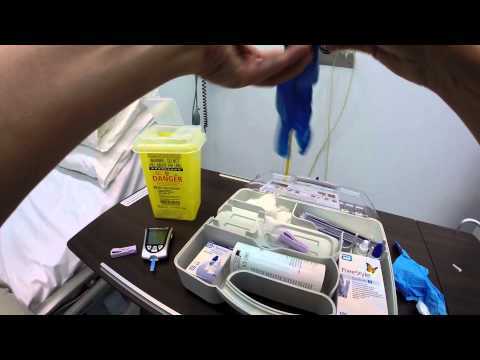 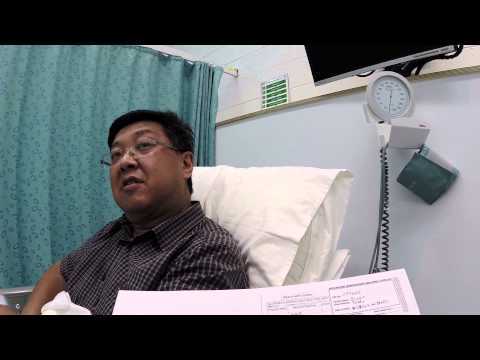 This entry was posted in All Videos, Medication and tagged cannulation, Peripheral Venous Cannulation on May 24, 2014 by expertpocket. 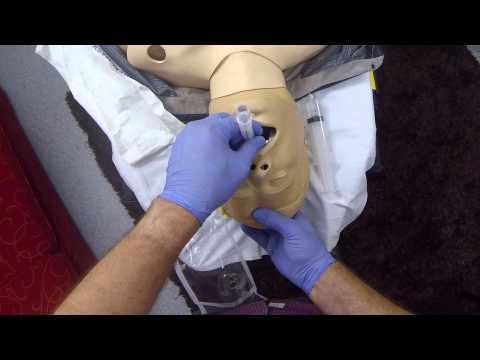 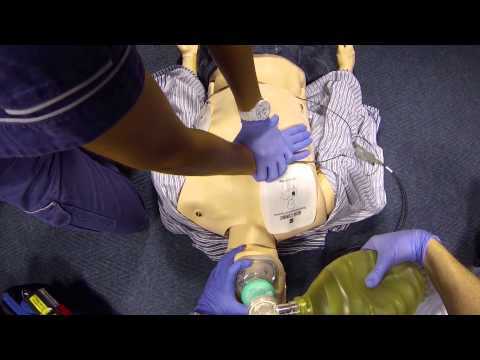 This entry was posted in All Videos, Resuscitation and tagged airway, triple airway manoeuvre on May 16, 2014 by expertpocket.